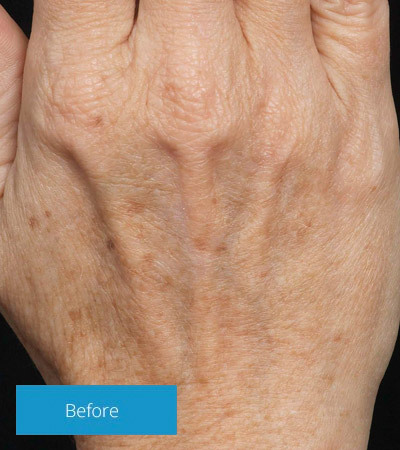 The telltale signs of aging not only include crow’s feet and gray hair, but also older looking hands — the kind of hands with skin that doesn’t bounce back anymore when you pinch it. Are your hands covered in sunspots? 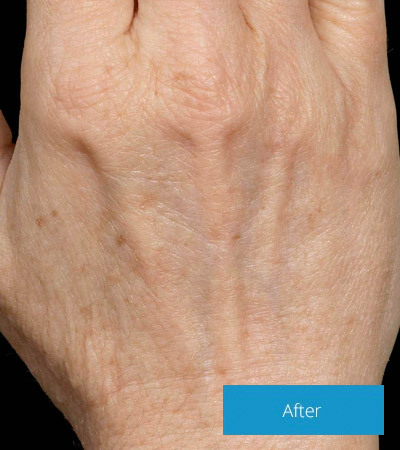 We can treat your hands.